Published with Swann Auction Galleries. A hotbed of modern European art and culture in the early twentieth century, France attracted tourists in droves. Advances in transportation simplified travel for the average person, and French railroad companies and tourism organizations competed to attract visitors to their little part of paradise. 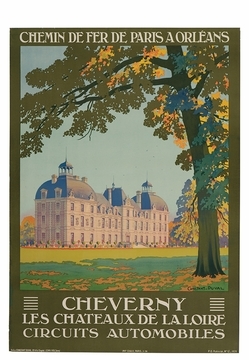 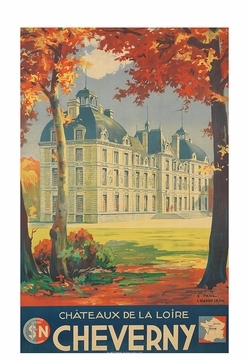 Like counterparts across Europe, companies hired artists to produce posters of scenic highlights that could be found at a route stopover or famous terminus: sunset-swathed cathedrals, quaint villages, iconic architecture, and towns that scramble up lush hillsides. 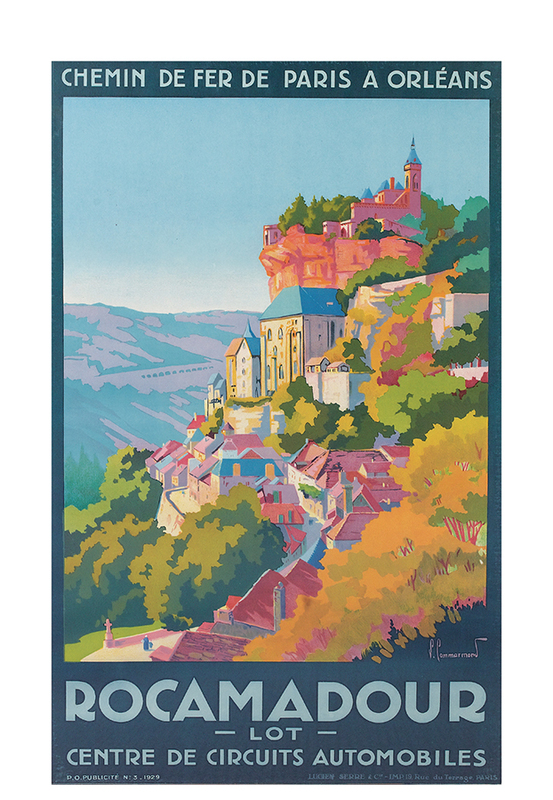 From mountains to coast, city to countryside, the posters present an ideal location for just about any traveler. 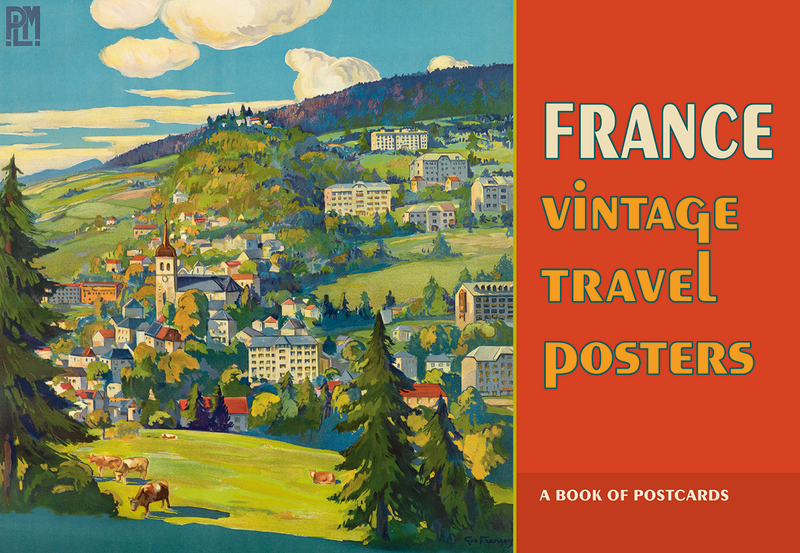 The thirty posters reproduced in this book of postcards come primarily from the interwar period, boom years for French tourism that by 1928 placed the country first among European destinations. 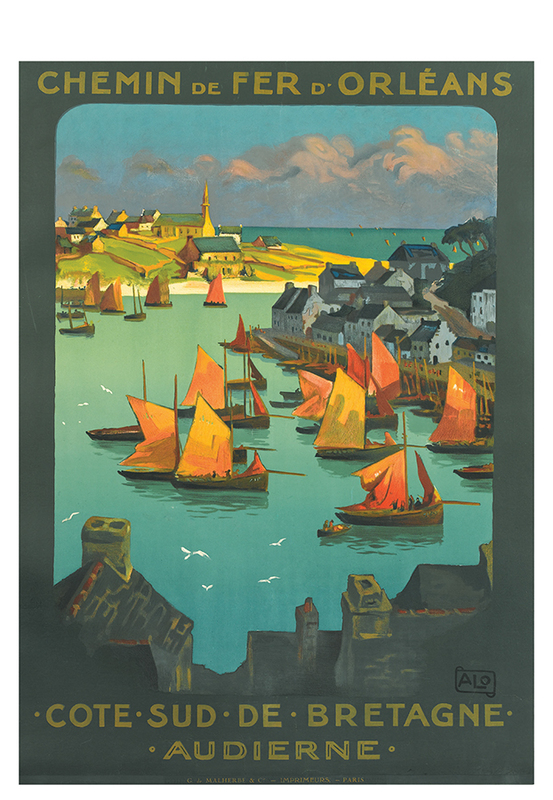 Though often little is known about the artists, their works now fascinate everyone from casual observers to studied collectors.